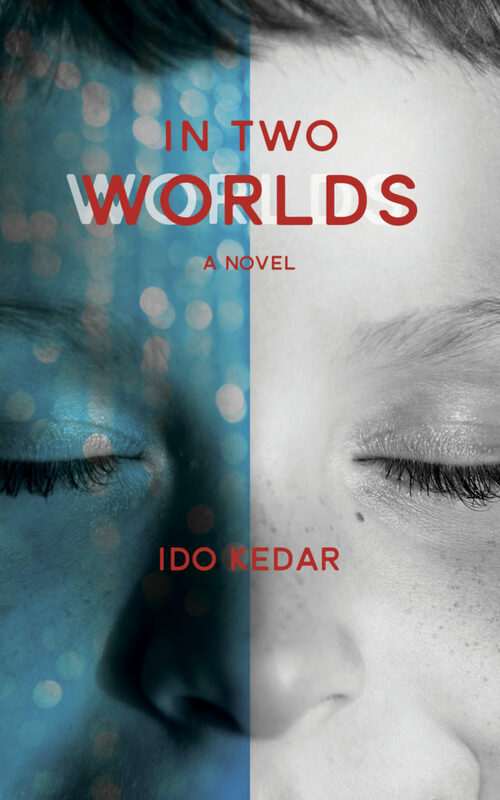 Amazon has put my book on a post Christmas sale. I have no control over how Amazon makes its internal pricing decisions, so I have no idea how long the book will be available at a discount — but if you want, it’s a good opportunity for you to get it cheap. 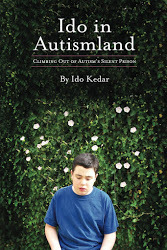 This entry was posted in Amazon, Ido in Autismland. Bookmark the permalink.